To distribute the available financial resources in an honest, efficient and effective way for the benefit of the welfare of seafarers. To promote the welfare of seafarers in Rotterdam in a real sense. To promote collaboration among seafarers’ missions/volunteer organisations in Rotterdam. Providing financial support for initiatives that benefit the welfare of seafarers. Providing a single source of integrated support to welfare initiatives in the port of Rotterdam. 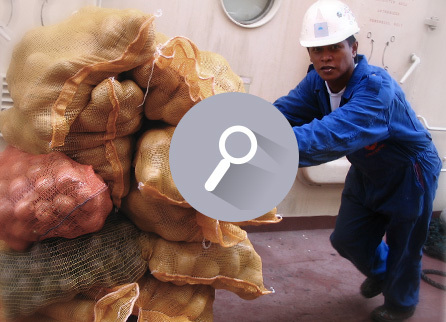 Providing an organisation where applications can be submitted for financial support for the welfare of seafarers. Checking with organisations and seafarers to find out what the local priorities/needs are. Ensuring that by distributing the funds across several years, the broadest possible portfolio of projects and applicants will be remunerated. Stimulating the development of new or other welfare initiatives through means of this approach.